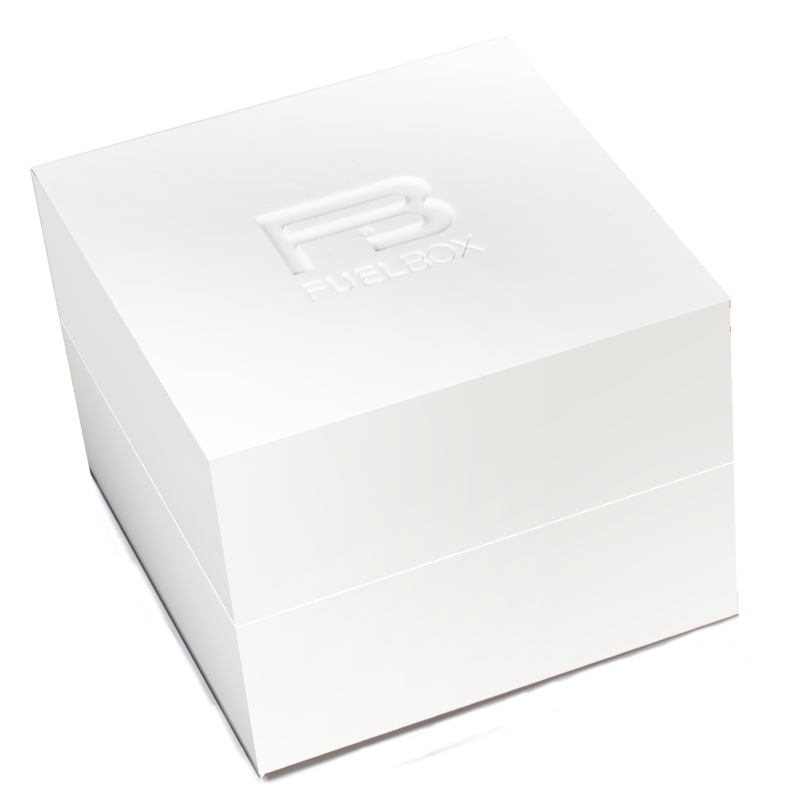 FuelBox COUPLES is meaningful entertainment for all couples. 170 open ended questions that will give you an opportunity to address important, fun and serious aspects of your life together and life in general. What was the first thing you noticed about me? What do you wish we could do more of in our family? Describe the perfect day off? How do you think our children will describe us as parents? When have you been most proud of me? What is the most important thing I add to your life? What values and beliefs did you grow up with? How were we different 10 years ago? Which of your personal characteristics are most valuable to you at work? 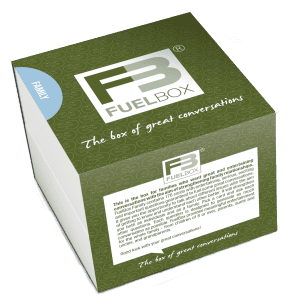 Great conversations are vital to all healthy relationships. They nurture and help you grow as a couple. 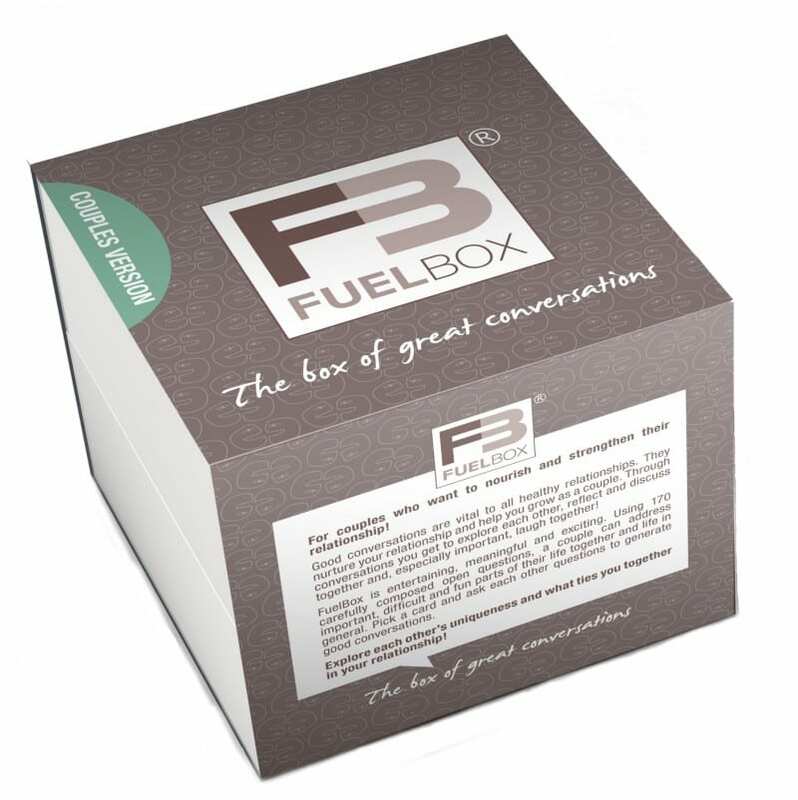 Through conversations you get to explore each other, reflect together and especially important, laugh together! 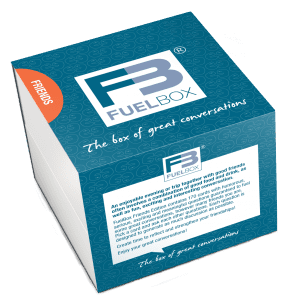 The norwegian press named FuelBox "Love in a Box" for its 170 carefully composed open questions that will remind you why you love each other and also help you address difficult, but important parts of your life together and life in general. Explore each other’s uniqueness and what ties you together in your relationship!